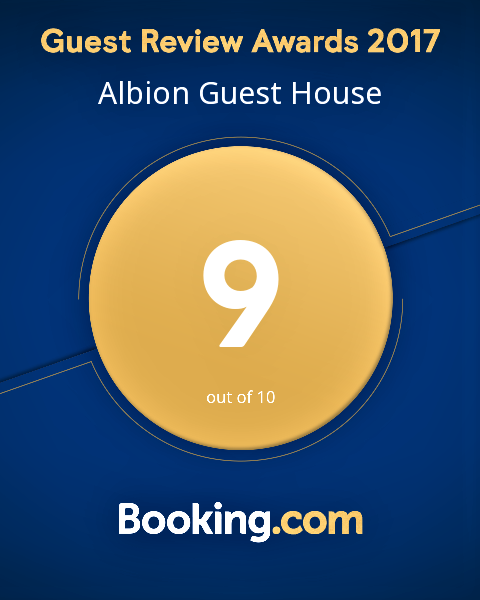 Albion Guest House offer the perfect location for your new meeting, conferance or banqueting facilities in New Brighton, Merseyside. Albion Guest House is the perfect venue for a family get together or meeting. Our unique benefit is that you get sole use of the house and garden providing ample space for parties of up to 50 guests. We have a well stocked fully licenced bar. If you are looking for a private meeting Albion House is ideal as it allows delegates to focus on the business of the day in pleasant and quiet surroundings. Our dining room provides a flexible space comfortably seating up to 24 delegates. We can provide a portable data projector and screen and flip charts. The house provides areas ideal for break out groups or less formal discussions. Coffee, tea and cakes can be served in the Lounge or Conservatory, at times to suit your schedule and lunch, whether it be a hot or cold buffet, Delegates are welcome to eat their lunch whilst relaxing or networking, on the patio if the weather is fine. 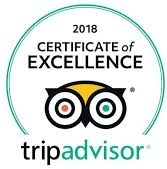 Groups of up to 24 guests can be seated in our private dining room in New Brighton / Wallasey with exquisite decoration, conservatory and beautiful bay window. We have seasonal themes available be it Burns, Chinese New Year, Mystery Nights and not forgetting Christmas & New Year events.